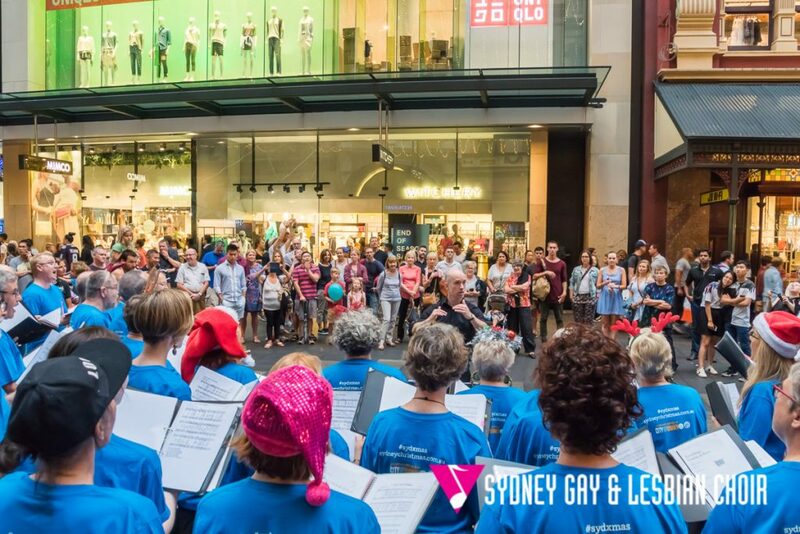 Once again the Sydney Gay & Lesbian Choir will be performing carols out on the streets of Sydney with thanks to the City of Sydney. 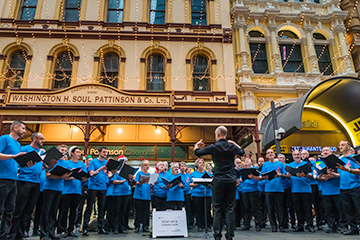 We’ll be entertaining the Christmas shoppers on Pitt St Mall from around 6.00pm, come along and join in with some of your favourite festive songs as well as some you may not have heard of before. View more images of last years carols.